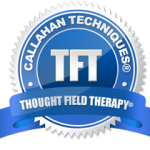 TFT Trainer and ADV Practitioner with over 12 years of experience successfully using TFT. Also a Meditation and Holistic Living Coach. 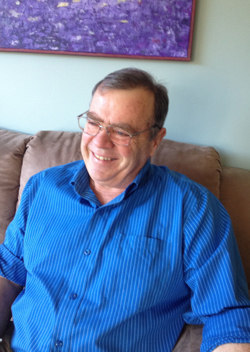 I have offered my clients Thought Field Therapy for now more than fifteen years. 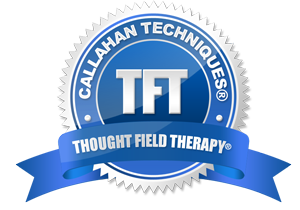 I have offered my clients Thought Field Therapy for now more than fifteen years. Bringing this revolutionary treatment to thousands of my clients has dramatically improved their results. It has also greatly enhanced my work satisfaction at being able to see such powerful improvements. 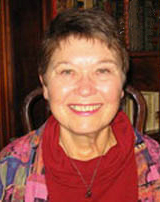 Diana is a Thought Field Therapy Practitioner in Suffolk. She combines this with Reiki or Auricular Acupuncture.These combinations are groundbreaking in the field of Complementary Therapy. She believes everybody wants to be well. Overcome your fears,anxieties,phobias and emotional trauma and have the life you deserve.